Have you ever wondered, as to why men like Tom Crean, Robert Scott and Ernest Shackleton repeatedly returned to the hardships of exploring the frozen continent? All three men served together and first visited Antarctica on Scott’s Discovery Expedition (1901-1904), and a new furthest south record was established. Shackleton would next lead his own British Imperial Antarctic Expedition (Nimrod 1907-1909) and got as close as 97 miles to the South Pole – yet another furthest south record. 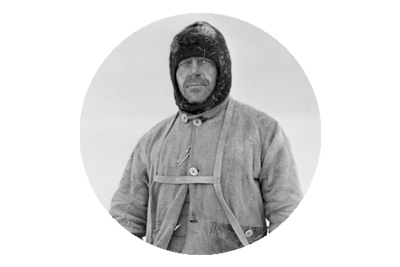 Then Scott and Crean returned on the Terra Nova (1910-1913) in an effort to reach the Pole ahead of the Norwegian explorer Roald Amundsen and his team. Amundsen would win the race and Scott’s five man team did attain the Pole, but tragically all would die on the return march. 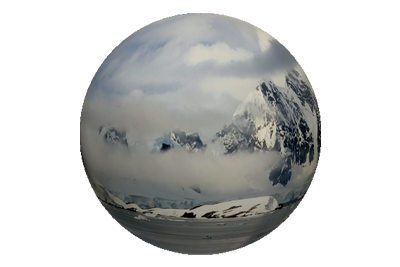 With the Pole now conquered Shackleton decided to attempt a trans-Antarctic crossing of the continent, from the Weddell Sea to the Ross Sea via the South Pole. 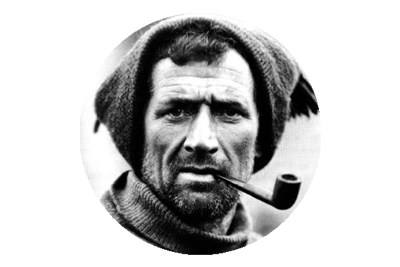 Tom Crean would join Shackleton’s Imperial Trans-Antartic Expedition (Endurance, Aurora, 1914-1917), which became an epic battle for survival, after the Endurance was trapped and crushed by the ice of the Weddell Sea. 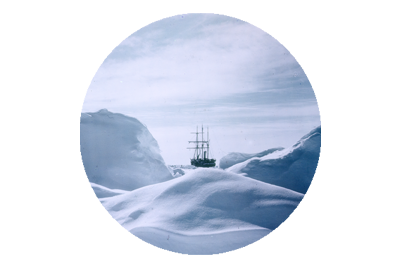 All of Shackleton’s crew would survive the ordeal, but three of the Ross Sea Party (Aurora) would lose their lives at the other end of the continent.